These easy-to-follow, authentic recipes are prepared every day in countless homes in Old Order Amish communities. 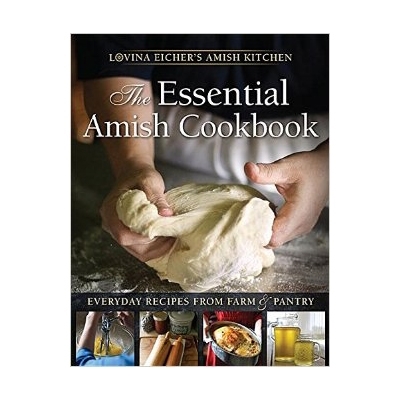 Bestselling cookbook author and food columnist Lovina Eicher brings together the best of Amish cooking as she shares traditional Amish recipes along with her own kitchen tips and secrets. In this richly illustrated cookbook with step-by-step photographs, learn Amish cooking just as if you were in Lovina's kitchen. Make the hearty, simple dishes that the Amish cook together and serve at home, church services, and weddings.